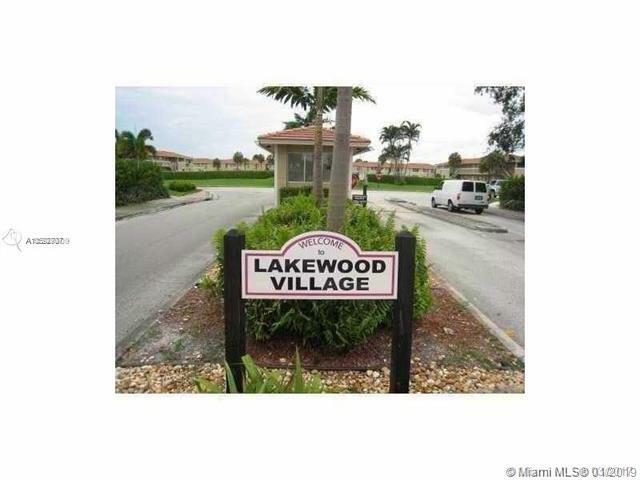 Most beautiful condo for rent in Lakewood Village. 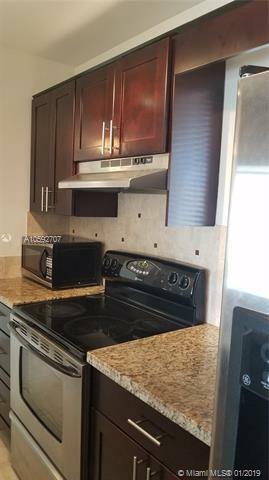 This unit has been totally updated with wood kitchen cabinets, granite counter tops, upgraded bathrooms, porcelain floors and freshly painted. 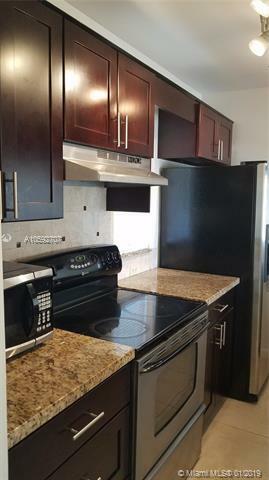 Stainless steel appliances (the stove will be changed for new Tenant). 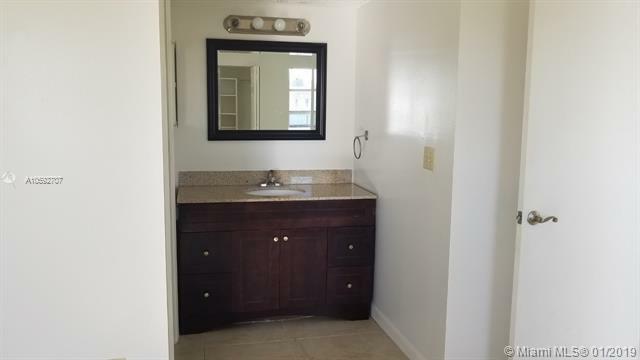 The location is excellent, close to shopping, supermarkets, mall, restaurants and easy access to I-75 and Turnpike. Looking for Tenant with good credit (Association requires 650 minimum credit score), clean background and employment stability.